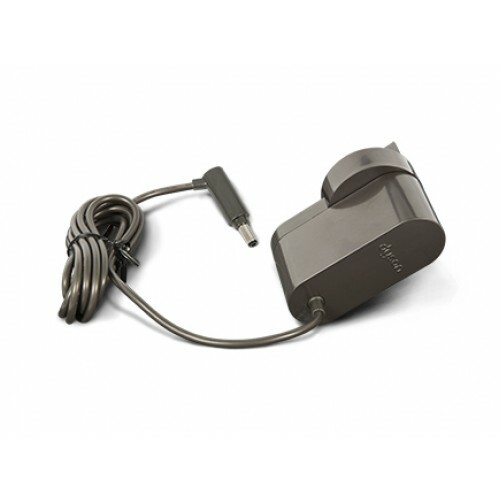 This is a Genuine Dyson battery charger to fit a V6 or V8 cordless vacuum cleaner. Also known as a power pack or power supply. Input voltage 100 to 240 volts AC. NZ AU plug. Tech Tip: Typically when these go bad the charge light on the battery will not light up anymore.